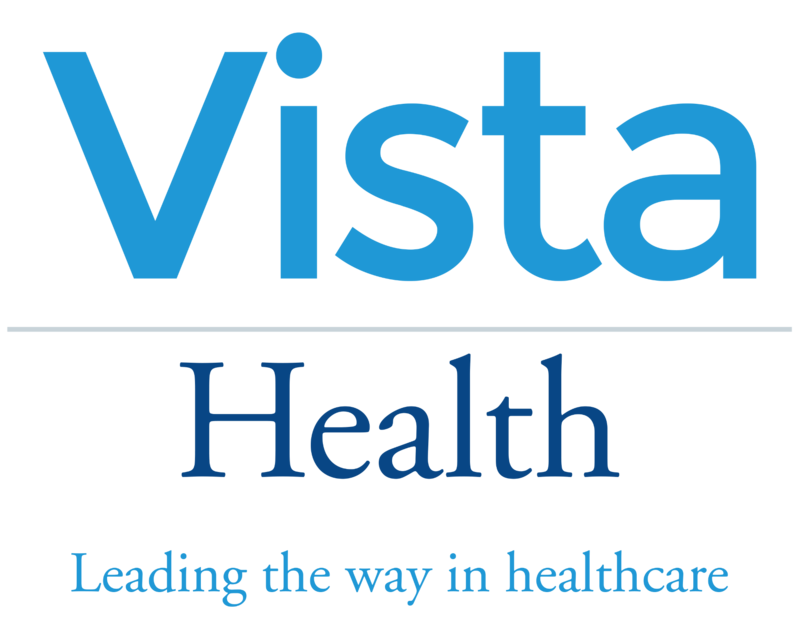 Vista Health is a leading UK healthcare provider specialised in diagnostic services for the private healthcare market. Working with all major insurers and clinicians we can offer fast assessment turnaround, expert diagnosis, and world class reports from fully qualified radiologists. Helping clinicians and patients to start the health journey sooner. From our creation over 10 years ago we have focused on providing accessible and affordable services for everyone: from elite sportspersons to patients that are trying to regain their health after injury or illness. Vista Health is one of the largest group of clinics offering diagnostic services in the UK, diagnosing over 400,000 patients at over 25 locations with experts in healthcare. We have focused on the delivery of quality outcomes for patients whilst using our data to drive quality improvements, effective healthcare for our patients. All clinics are Care Quality Commission registered (CQC) and we receive ongoing audits to maintain high standards of healthcare. We are also pleased to be recognised as a Gold Standard Investors in People which is an award we have received for 4 consecutive years. We work with some of the UK’s leading Physiotherapists, GP’s, Chiropractors and Osteopaths to ensure each patient receives the highest level of healthcare unique to them. We work together with each clinician to define relationships that complement the overall experience you get when you visit Vista Health. With over 25 diagnostic centres across the UK, we give our patients quick and easy access to diagnostic services. Our competitive prices make it simple, choose to self-pay or go through your private insurance, whichever works for you. We offer the best care with private scans from £55 with quick access and also offer same day appointments. You get peace of mind with reports in 48 hours and you are covered with all major private health and medical insurers. Our new and innovative 3T scanner at our Waterloo centre and Nottingham site maximises patient comfort, improves image quality and decreases scan time.